Take a well-deserved break. 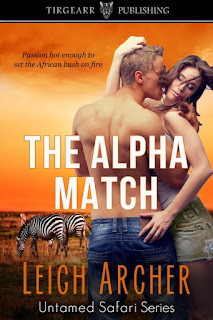 Make a cup of tea, hot chocolate or a steaming coffee, pull up a chair and I’ll share with you my mood board for The Alpha Match and the other stories to follow in The Untamed Safari Series. Where better to begin but fiction? Traveller To The East by Thomas Mofolo definitely gets the travel juices flowing – an enchanting novel with all the intensity of poetry and myth. Or Paul Theroux’s Dark Safari: Overland from Cairo to Cape Town, detailing his experiences and mishaps along the way. The classic Circles in a Forest by Dalene Matthee, about the elephants and woodcutters in the forests of Knysna, South Africa is magical. And Out of Africa, of course – the book by Isak Dinesen (pen name of Karen Blixen) and the film starring Robert Redford and Meryl Streep. 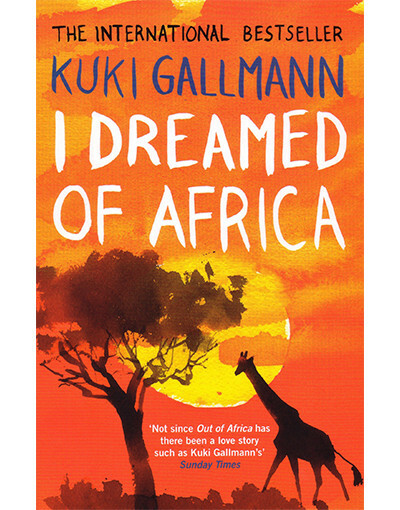 Another book along similar lines is I Dreamed of Africa – Kuki Gallman’s memoir of her childhood fascination with the continent and her relocation to Kenya where she managed a farm with her husband and son. Then there’s the inspirational Born Free that gave birth to a film and a famous song. Jock of the Bushveld was the first grown-up book I ever read and still one of my all-time favourites. It’s the true story of Percy Fitzpatrick’s travels through the former region of the Transvaal with his Staffordshire Bull Terrier. For a unique voice that is both poignant and funny, the memoir about growing up in Rhodesia, Malawi and Zambia – Alexandra Fuller’s Don’t Let’s Go to the Dogs Tonight. The beautiful sounds of Freshlyground and their haunting love songs like I’d Like. Madikwe Game Reserve in South Africa’s North West province close to the Botswana border features in The Alpha Match – this is one of the reserves in which Ben, Caro and their team of conservationists release a group of African wild dogs. The plunge pool at Madikwe Hill’s Main Lodge gives a taste of some of the exciting settings in the Untamed Safari Series. 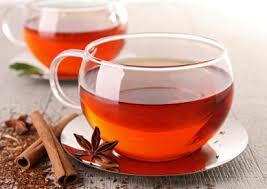 When offered refreshment in South Africa it generally goes something like this: ‘Would you like coffee or tea – ordinary or rooibos. The rich, red tea has been used for thousands of years, not only for pure enjoyment as a beverage, but for its cosmetic and medicinal properties. gatherings and in delis all over the country. Here’s the recipe for you to try at home. Sift together the dry ingredients and rub in the butter using your fingertips, or cut it in with a pastry blender. Mix with the liquid to a soft dough, which can easily be kneaded. Use more liquid if necessary. Knead thoroughly until small bubbles form under the surface of the dough, cover with a damp cloth and allow to stand for 15 minutes. Roll to a thickness of 5 mm and cut into 5 mm strips 7 cm long. Place the ends of three strips on top of the other, press together and plait. When plaited, press the ends together again. Fry in hot, deep fat (170°C) until golden brown. Drain on absorbent paper for a moment and then immerse in ice cold syrup. 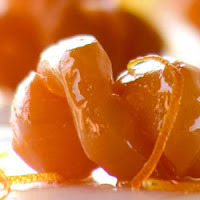 Remove, allow excess syrup to drip off, and leave to dry on a wire rack. Put all the ingredients into a saucepan. Heat, while stirring, until the sugar has completely dissolved. Cover and boil for one minute. Remove the lid and boil for a further 5 minutes. Do not stir. Remove from the heat and allow to cool thoroughly in a refrigerator if possible. 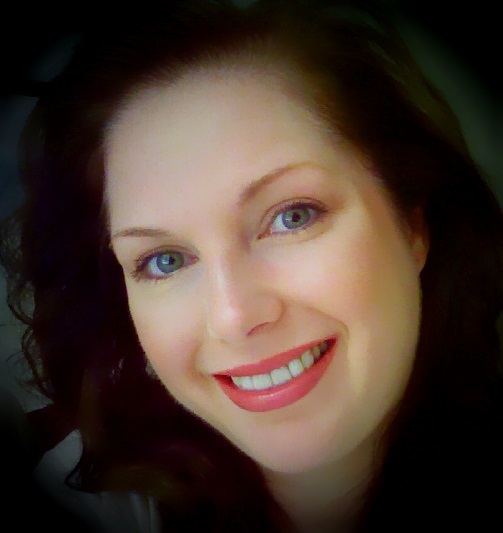 I’m sure you have your own go-to items that energise and inspire you when your energy or spirits lag. I’d love to hear about them. Who knows – I might be able to add to my own mood board. Caro took her grape juice, tinkling with ice, to a cushioned wicker chair beside the wooden rail. She felt a deep peace as the bushveld settled down in the shade to wait out the afternoon heat. She closed her eyes and breathed in the still air. Was there a hint of irony in Ben’s voice as he pulled up a chair to sit beside her? 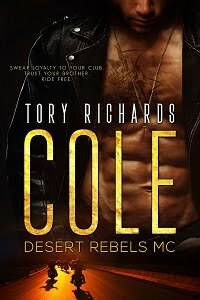 He rested one ankle over the knee of his khaki-clad leg and balanced a glass dripping with condensation on his thigh. ‘Hmm. The last Eden,’ he said. Caro could see out of the corner of her eye that he was watching her. 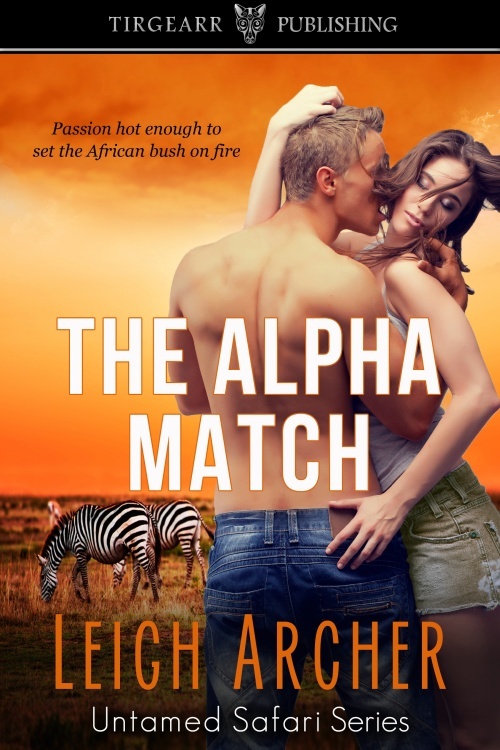 ‘You always were in love with all this, weren’t you?’ she motioned towards the veld, then turned her head against the cushion to look up at him. He was still watching her, and as he held her gaze she could summon up none of the usual anger towards him. He was about to speak when they were interrupted. They both looked up as Sophie came to stand in front of them. She leaned her back against the railing, one leg crossed over the other. Ben was watching her closely. ‘We proposed this project together five years ago,’ Ben said. ‘I never knew that!’ Sophie sounded delighted. ‘All in the past now.’ Caro did not want to have to explain their relationship. ‘It wasn’t that long ago,’ Ben countered. ‘The great Dr Duval had flowers on his bather,’ Sophie said, in a scandalised voice. ‘So the two of you were dating then?’ Sophie looked from one to the other as the silence stretched out. ‘Yes, we dated,’ Ben eventually said. Caro felt as if someone had plunged a knife through her heart. She mumbled an apology, got up quickly and walked across the wooden deck. Thanks for having me on your blog, Tory. I enjoyed sharing a bit of my mood board with readers. 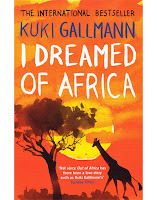 Very interesting about the books featuring Africa. Thanks for sharing. off to the bookstore! Hi Joye, I'm pleasured your appetite has been whet. Enjoy!